We love life with our family in middle Tennessee. 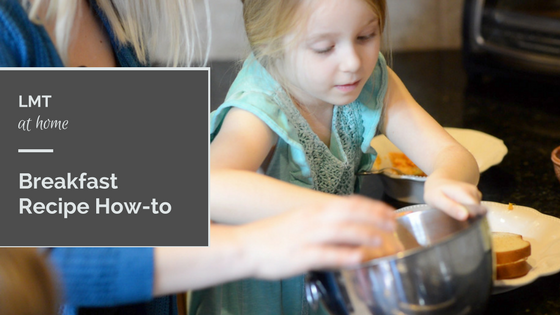 Here's a fun recipe to make a family tradition! 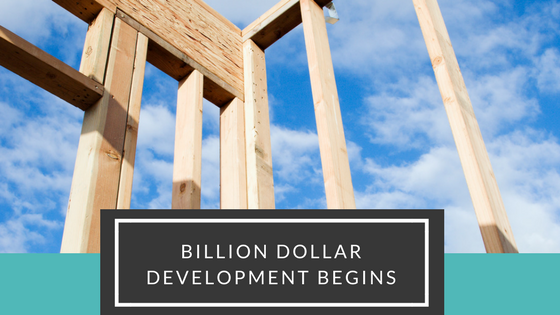 Just a few days ago, a ribbon cutting ceremony kicked off a 20 year, billion dollar development called Stephens Valley. 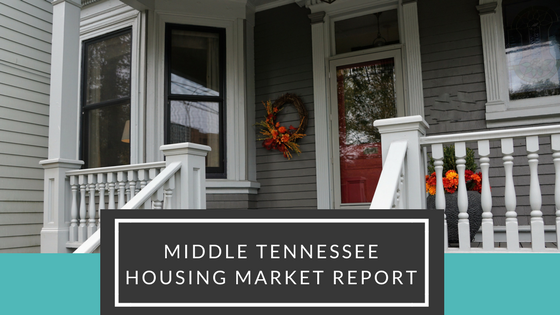 The south-of-Nashville housing market continues to be a strong seller's market with low inventory. 2016 and 2017 have been strong years and very comparable, as you can see from the graphs below. 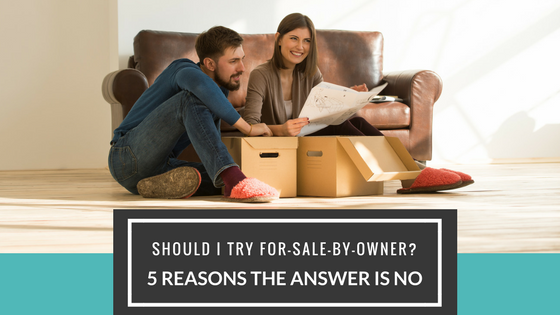 We consider four areas when determining if a home is compelling enough to sell as quickly as you want for the amount of money you want. 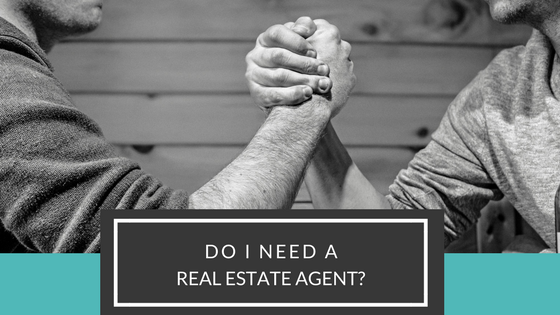 We like to refer to the ideal agent as a "confident servant". They know their value, but they know it's not about them. It should be about you and your needs. 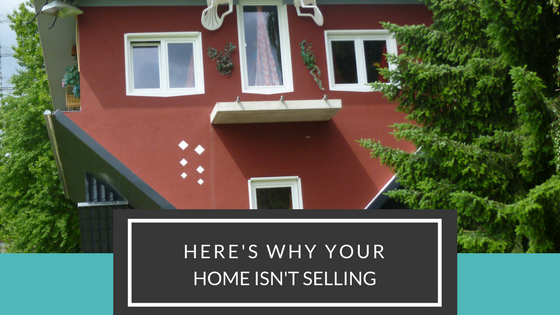 Has your home been sitting on the market for months and you can't figure out why it won't sell? 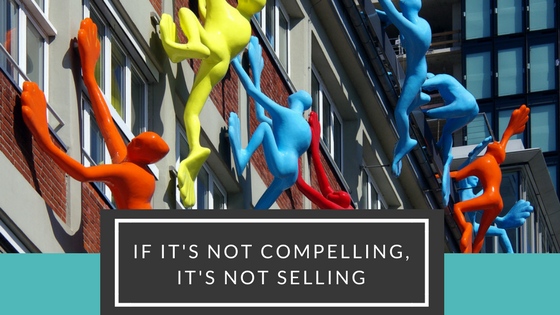 It's likely that you are guilty of a few of these home selling fouls. Some home owners are tempted to sell their home on their own. If you're considering this route, or even if you've made up your mind, here are 5 things you should consider. Have you ever made a large purchase only to regret it almost immediately? Maybe even for no discernible reason? 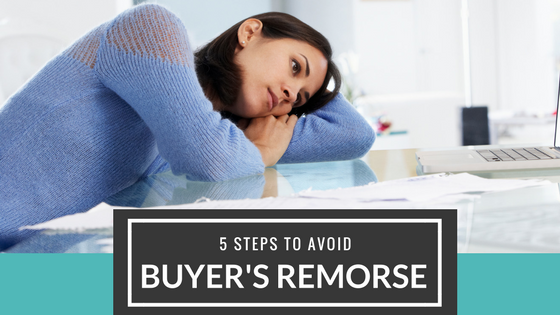 Here are 5 steps to avoid home purchase regret. Buyer's edition.